The consulting company Sinnlotsen wanted to strategically reposition itself. To do so, it required a fresh brand identity. And not only that: the most important communication media should also visually reflect the new self. A corporate design for analogue and digital media therefore needed to be developed. K16 and Sinnlotsen combined their skills in a brand workshop. As a first step, the competitors were analysed. Based on the methodical brand circle, the company’s visions and key messages were also identified. A customised and, above all, authentic corporate design was developed using this information. K16 defined the colours, typography, logo and icons for the corporate design. 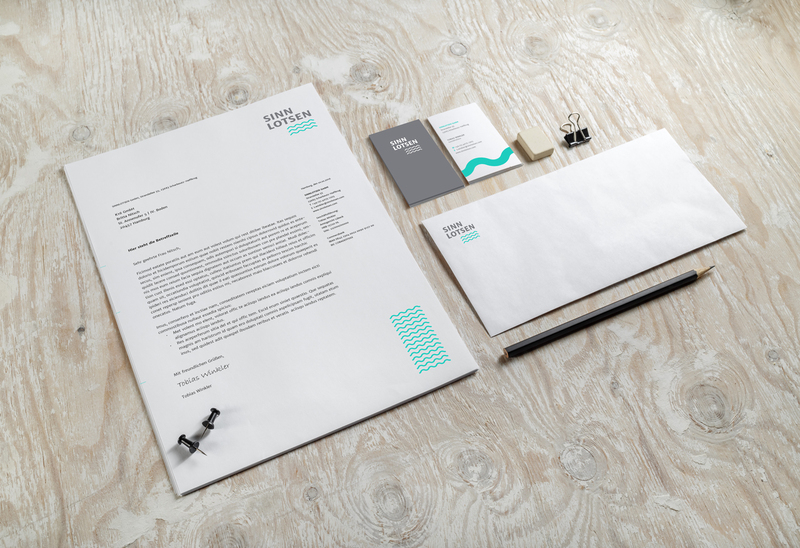 Business cards, a letterhead and an envelope were created from that for everyday business. A website was also established. 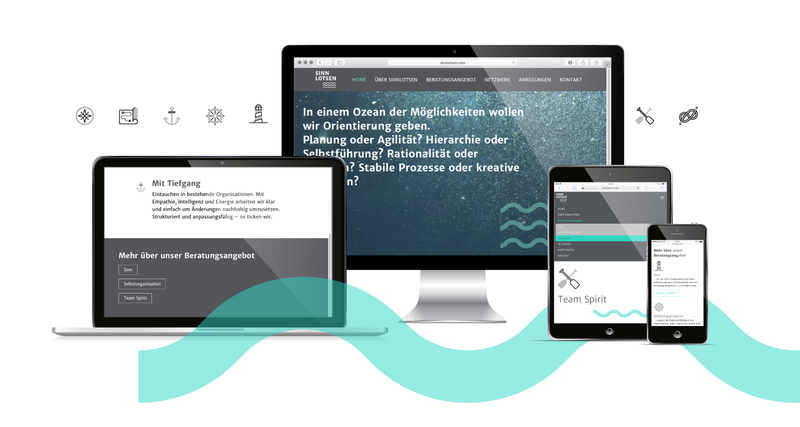 We focused on a harmonious look with maritime elements for all communication media.